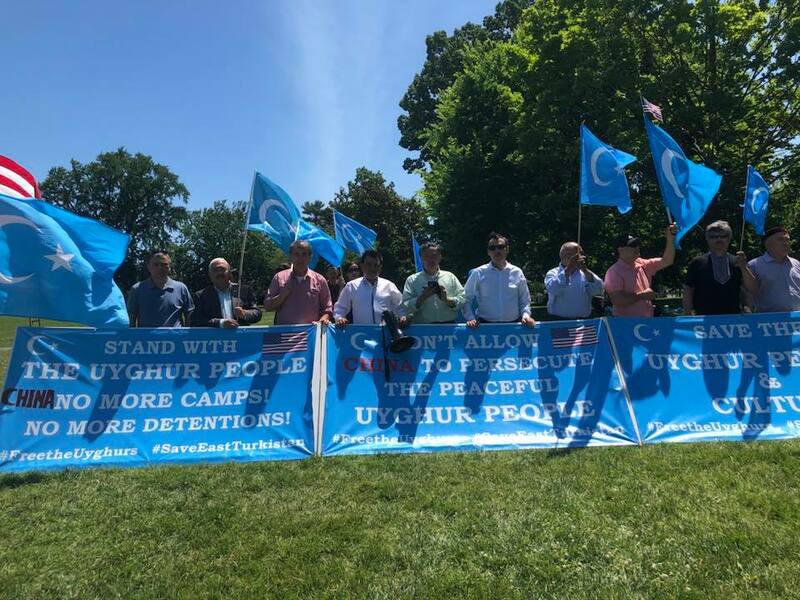 Home Human Rights Save the 3 million Uyghur Muslims in Chinese concentration camps! 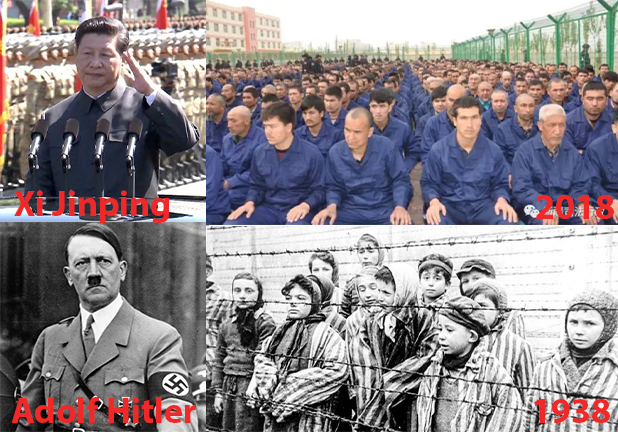 Up to 3 million Uyghur Muslims are detained in concentration camps in East Turkistan (a.k.a. 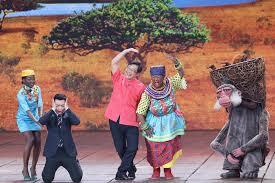 Xinjiang, China) where they suffer torture and forced to renounce their Islamic faith. Quran and other Islamic books have been burned, and thousands of Mosques have been demolished or turned into bars. Tens of thousands of children of detainees sent to Chinese orphanages to erase their Muslim identity. Uyghur Muslims are under heavy surveillance. They cannot go to mosques, pray, or fast. Simple Islamic greetings and even Muslim names are banned. Muslim girls are forced to marry non-Muslim Chinese man under the threat of their families being punished if they do not obey. Communist Chinese media portraits Islamic faith of Muslims as a “disease” or “tumor” that needs to be eradicated. Make Dua for Uyghur Muslim brothers and sisters in East Turkistan. 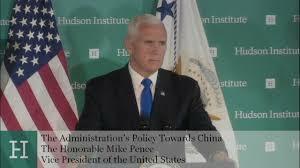 Call on the administration to pressure the Chinese government to close all concentration camps. Let other Islamic organizations in United States (such as CAIR) to take an action on the matter of Uyghur Muslims. For more information, please check the following news about the current situation of Uyghurs. 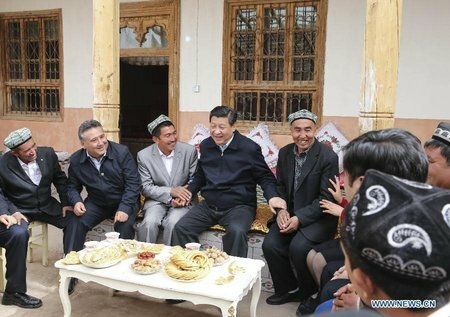 Why is China putting over a million Muslims in internment camps?